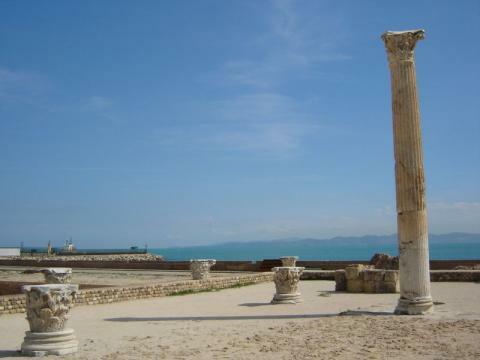 Carthage was once a rival of the early Roman Republic and home to one of the world's most famous military generals, Hannibal. Things to see are the Roman baths, houses, basilicas and streets. There is also a great museum with many ancient artifacts.